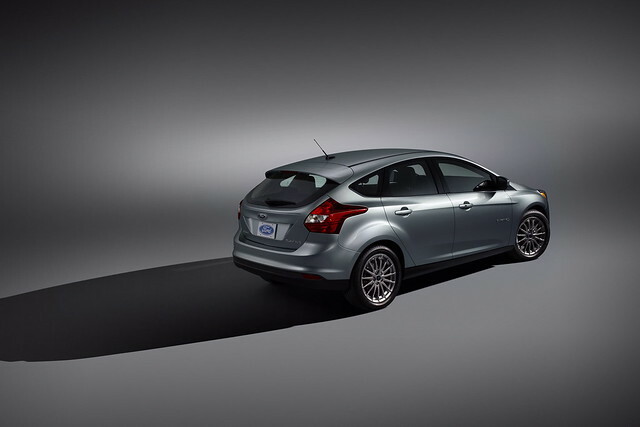 The new Focus has received a five star rating which is the highest value in testing NHTSA conducted crash. Testing itself through a very rigorous detail, from every side crash test, airbag functions, up to the base material to reduce the collision car accident. Value Star pinned to Focus on the impact of the collision front. Obtained a five star rating for driver safety. As for the impact of impact from the side position, this car gets a five star rating. Known, Ford Focus car body design structures to provide protection to passengers in various accident situations. In Indonesia alone new Ford Focus has been officially sold and comes in sedan and hatchback models. Focus equipped with a 2.0-liter DOHC four-cylinder. Engine produces 170 hp of power and 200 Nm of torque. While the engine Duratec 1.6-liter Ti-VCT can catapult power 125 hp with a torque of 159 Nm. All New Ford Focus range from Rp 324.9 million and Rp 369 million On The Road.